I can’t wait to se what you have been up to this week! 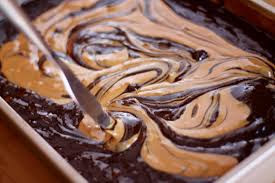 Oh my, those peanut butter chocolate swirl brownies look divine! Thanks for the party! Thank you for the party. Those brownies look yummy! Thanks for hosting – great features this week.